The only sure thing that I wish leave about this post, is that here you´ll find a great, great disk., This said, is the starting point.. 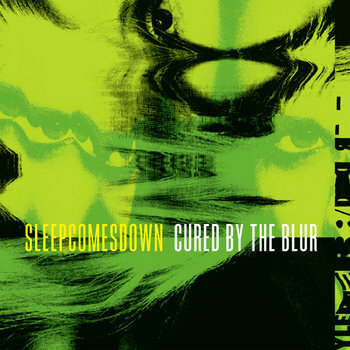 When turn the key of my mail door few days ago I found it with “Cured By The Blur” the trip from debut of Milwaukee´s four piece Sleepcomesdown, which is a real nightmare, I say, in the good sense ( it´s possible ? ). Well, I mean that It’s a noise from which I could not escape from him . 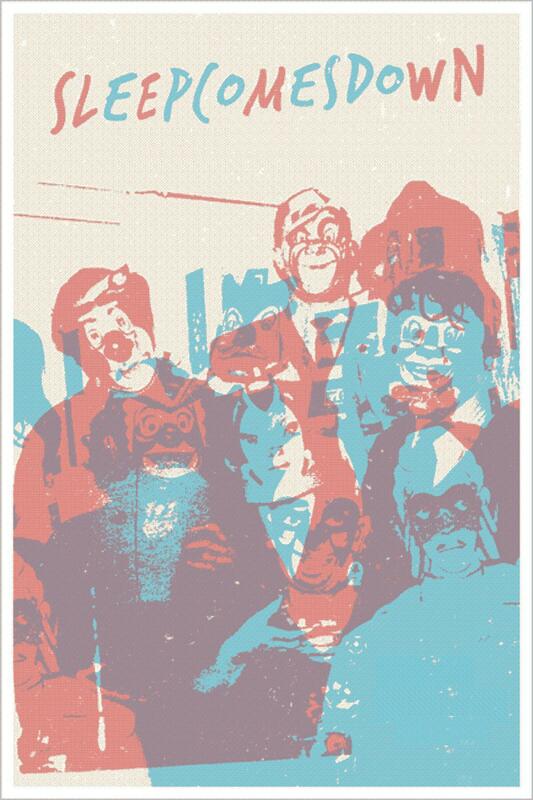 The guitars really digged my head flying through noise rock floods sweeping everything and sowing psych panic . Is the first I have heard about them , but it convinced me instantly. So only let simmering this rock chunk and expect to burst their psych bubbles in the ceiling , hoping noise will becomes drops that fall on some wearethelastbeatniks- psych-followers. LInk provided by the band , really thanks for let me share it.